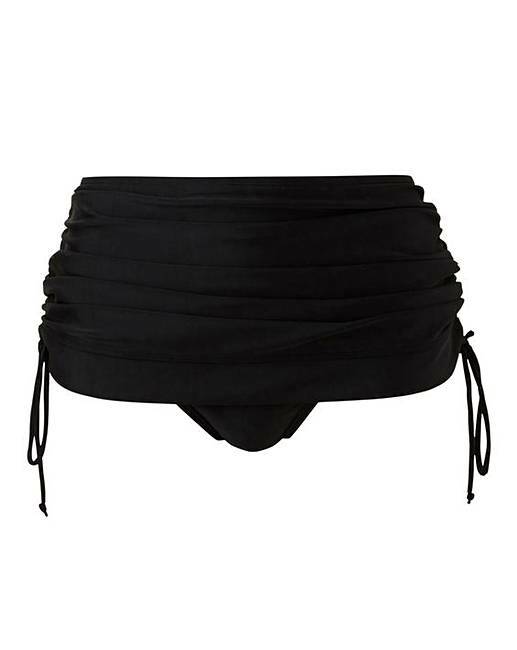 The Panache Anya bikini bottoms are available in a classic black, a must-have essential! 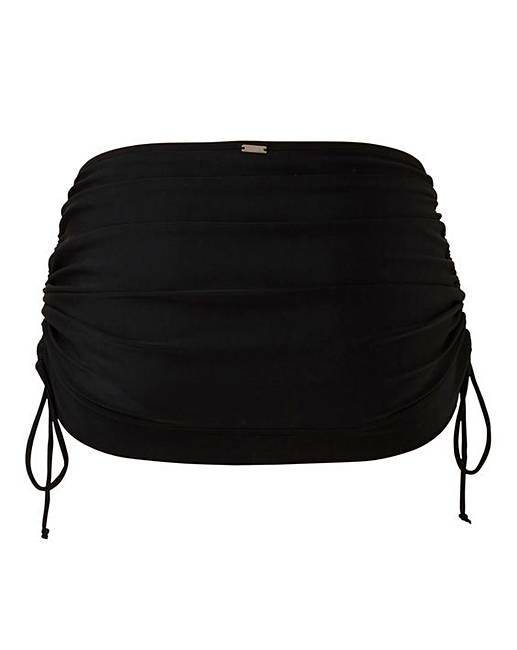 Designed in a skirted style, with adjustable tie sides in which you can personalise the length to flatter your figure. Why not pair up with the matching bikini or tankini top available?